In the battle of nature versus nurture, nurture has a new recruit: epigenetics—brought in from molecular biology to give scientific heft to the argument that genes are not destiny. The overwhelming evidence for genetic effects on our psychological traits conjures up a fatalistic vision for many people, one in which we are slaves to our biology, not in control of our own psyche and our own behaviour. 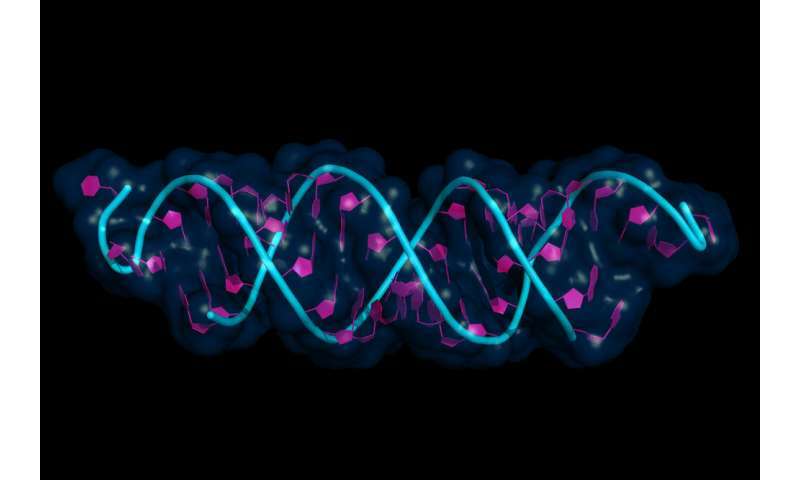 Epigenetics, a mechanism for regulating gene expression, seems to offer an escape from genetic determinism, a means to transcend our innate predispositions and change who we are. We all have encoded in our genome a program for making a human being, with a human brain, that confers our general human nature. But that program varies between people because of the many millions of genetic differences we all carry. So the program for making my brain differs from the program for making yours. And the precise way that the program plays out varies from run to run, so the outcome differseven between genetically identical twins. So our individual nature is a unique variation on the general theme.